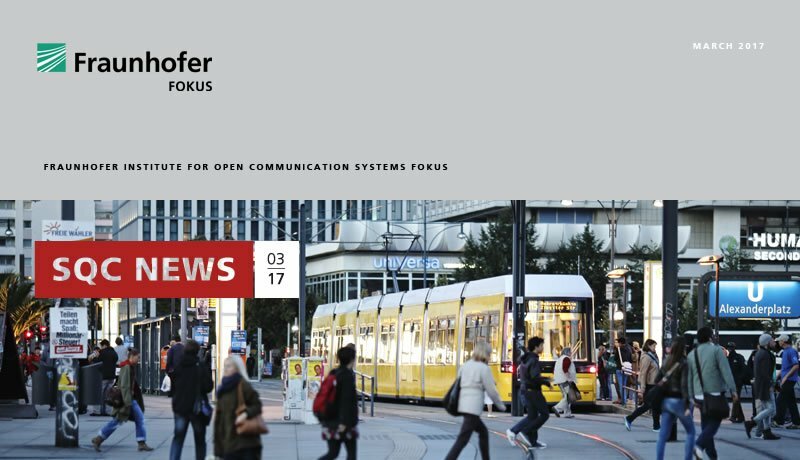 In March 2017, the 8th SQC Newsletter was sent to customers and partners of SQC. Highlights of the current edition include contributions to the topic “Smart Cities” and the launch of the IoT-T project. If you are interested to receive our Newsletter, you can subscribe at the SQC homepage. Here you find our latest Newletter.